Here is your opportunity to build your dream home or invest for the futures. 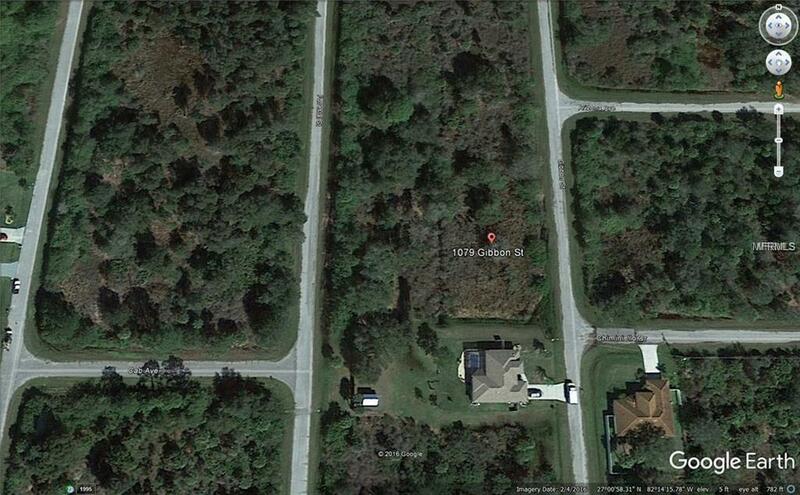 Lot is in a desirable area of northwest Port Charlotte. 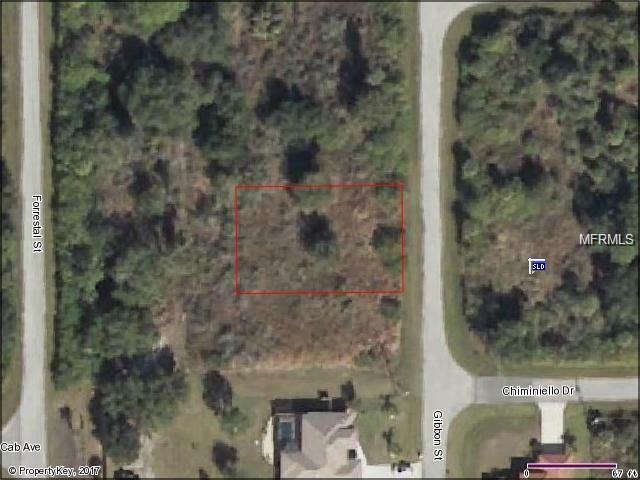 Lot is convenient to shopping centers and Port Charlotte Town Center Mall, Charlotte Stone Crabs minor league baseball, Charlotte Harbor, Myakka River, beaches and other recreational amenities. Call today to make an offer! !